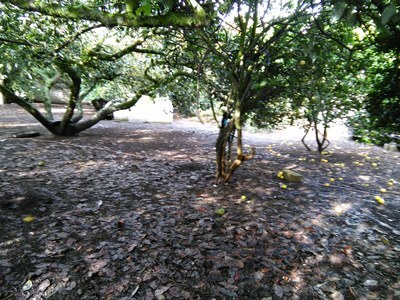 Your stop for everything you ever wanted to know about buying real estate in Ecuador. Ecuador is one of the few countries where one can live a dream life on an affordable budget. 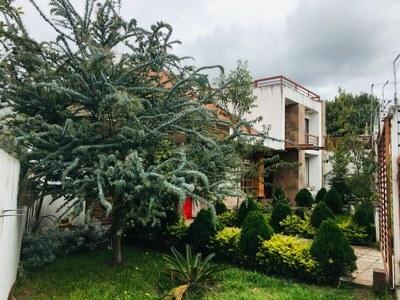 With a growing economy, the country's real estate market is flourishing both for Ecuadorians and expats. Furthermore, the diversity of the majestic Andes mountains, the miles of coastal line, the lush rain forest, the desert-like climate in the south and the famous Galapagos Islands, provides and array of places to discover. With its variety of climates, there exists a location to satisfy everyone, weather you dream of the idyllic beach front community, the energy of the city life or the peace of the country side. 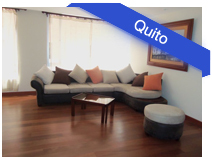 The capital Quito offers both modern condo lifestyle and family oriented residential properties. 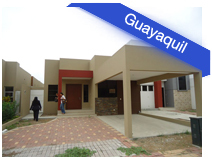 Guayaquil, the largest city of Ecuador, offers low cost prime luxurious real estate. 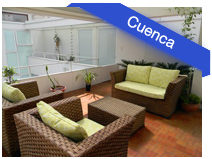 Beautiful properties in a colonial atmosphere can be found in the southern city of Cuenca. 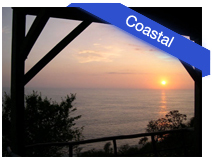 Various cities offering dream properties can be found all along the coast line of Ecuador.